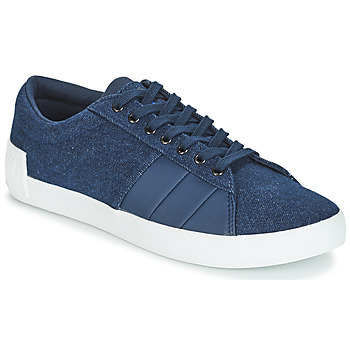 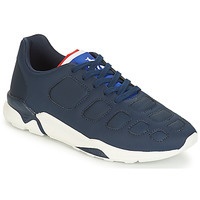 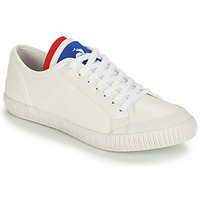 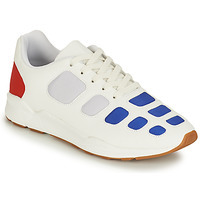 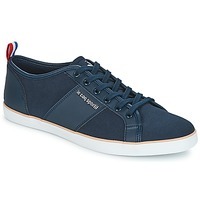 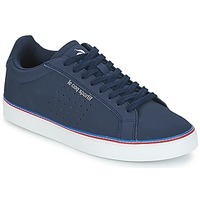 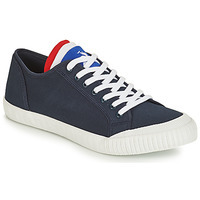 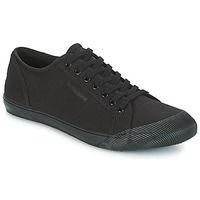 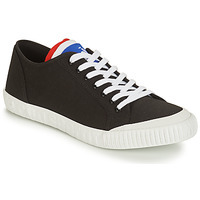 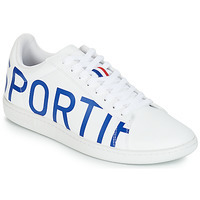 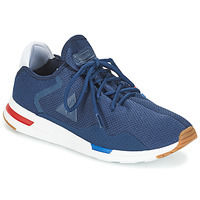 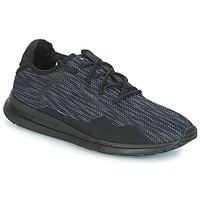 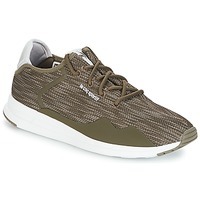 LE COQ SPORTIF men Shoes, Bags, Clothes, Accessories, , Sous-vetements - LE COQ SPORTIF - Free delivery with Spartoo UK ! 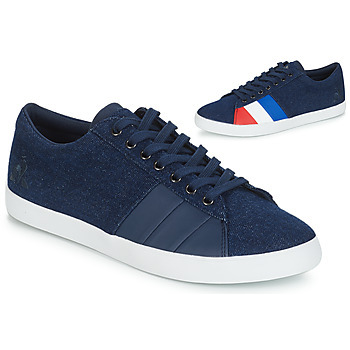 In 1882, Emile Camuset, hosiery artisan, founded Maison Camuset in Romilly, near Troyes, the capital of knitwear in France. The brand took advantage of the creator's passion for sport and its expertise to create innovative products adapted to competitors. 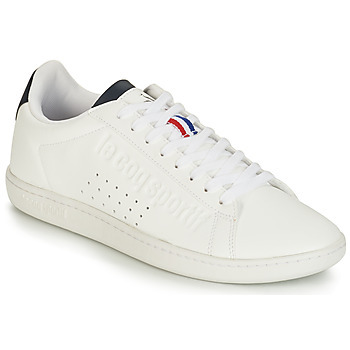 Le Coq Sportif is features on the chests of the greatest sportsmen, and has witnessed some of the finest moments in sports. 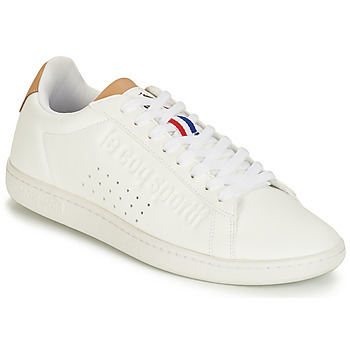 With its tshirts worn by the Tour de France champions in 1951 and for the Rome Olympics in 1960, victories by Argentina and Italy in the football World Cup in the 80s, or when Yannick Noah won the Roland Garros in 1983. The brand returned to Romilly in 2010 and installed its fabric development centre there. 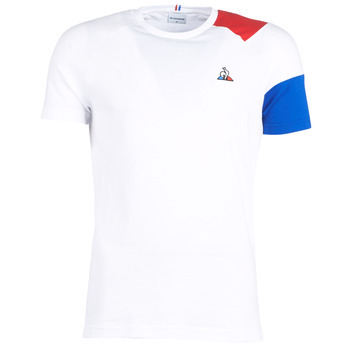 In 2012, Le Coq Sportif became the supplier of the Tour de France for it's 130th anniversary. Fan of the retro tennis shoe trend ? 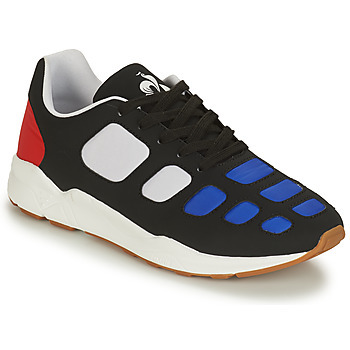 Men's shoes designed by Le Coq Sportif will meet your expectations. 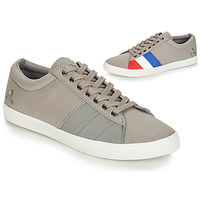 The Le Coq Sportif trainer is a must-have in any casual wardrobe. Choose your favourite shoe on Spartoo ! Le Coq Sportif places importance on the quality of its men's shoes. Leather or textile, the brand only uses high quality materials to ensure that you are comfortable in your trainers. To change your style, you can opt for branded shoes like Redskins or Nike. You want a new pair of low trainers or hightop trainer ? Spartoo has an extensive collection of mens shoes. Complete your shopping with Le Coq Sportif !